No need to rely on your horoscopes for a fantastic bonus, merely look to Zodiac Casino, and you can get one for just $1! Pick up 80 chances to win on Mega Moolah for $1! This awesome Microgaming casino is available to download to your desktop or play instantly via your mobile or tablet! Zodiac Casino is an astrology themed casino that has been around for many years. Since 2001 in fact, so way back to the beginning of online casinos. It stands them in good stead that they are still going strong and shows us that they are doing plenty of things right for their customers. 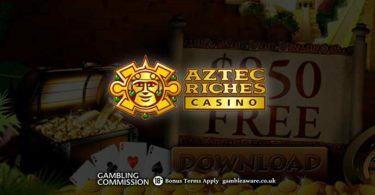 This includes featuring an outstanding collection of Microgaming titles and creating brilliant bonuses just like this new player offer! 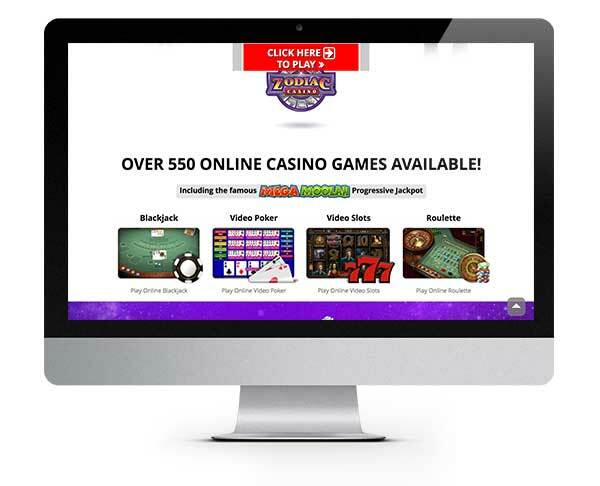 The casino is part of the Casino Rewards Group, a well-established casino operator who is responsible for other gems including Golden Tiger and Casino Action. 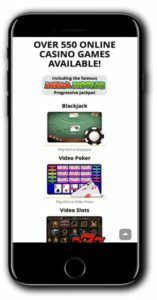 They are powered by Microgaming and offer a downloadable casino client as well as an instant play flash version that can be enjoyed anytime, anyplace including on your mobile! The purple hues and starry backdrop set the tone for an out of this world gaming experience! One thing’s for sure, you are in for a great time here, and you’ll certainly be well looked after with round the clock support. Their customer care team are on hand 24/7 via live chat and email. 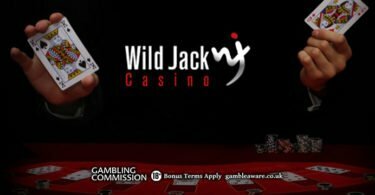 The casino is managed by Apollo Entertainment Limited and is licensed by the UK Gambling Commission and the Malta Gaming Authority. It’s always a treat playing at a Microgaming casino and especially when it’s as great as Zodiac Casino! We have downloaded the software to get the richest experience possible, but it still performs well on mobile and their instant play flash based version. Whichever one you choose you will be greeted with a heap of Microgaming favourites! Take your pick from some of their most famous slots such as Thunderstruck II, Tomb Raider, Immortal Romance and Break Da Bank Again! They have a game for every taste here with horror, fairytale, adventure and even fishy and fruit-based slots! It’s a crazy world just waiting to be explored, and you can even play for free if you like! Check out some of the progressive slots too, there are a whole bunch of them, and the jackpots are insane! If you’d rather hit the tables then how about a game of Atlantic City Blackjack or maybe a spin at the roulette table in Roulette Royale? There are multiple options and don’t even get us started on the video poker section! There are over 40 games to choose from! Claim your 80 chances to WIN for just $1! IMPORTANT NOTICE – Make sure you are aware of gambling regulations in your country of residence. Please ensure you are not playing from a restricted country before you sign up to Zodiac Casino. 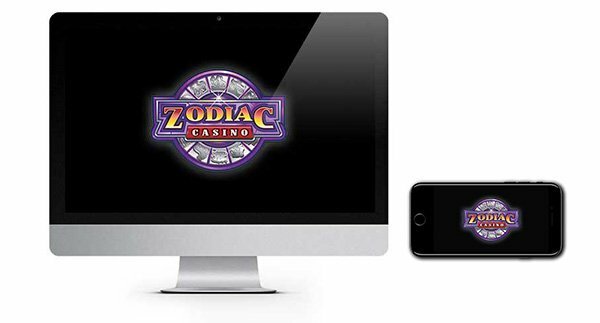 If you've been looking to the stars and hoping for an awesome bonus offer, then look no further than Zodiac Casino!